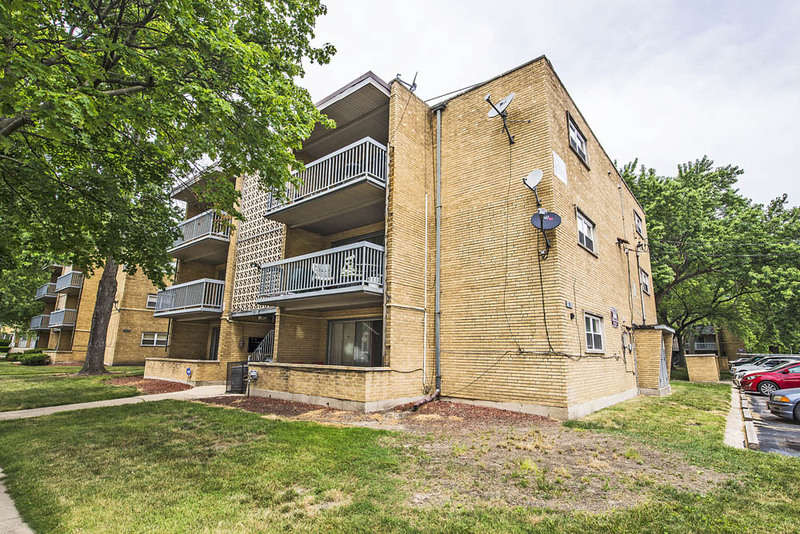 Looking for an apartment rental in the city of Chicago? Look no further because Pangea has the solution for you! Pangea is an expert in matching residents with cheap apartments in Chicago, ranging from cities across the South, Southwest, and West Sides. Stop wasting your time looking at sub standard apartments when you can easily find cheap apartments for rent in Chicago, at the ease and assistance of Pangea? Access the city’s premier rentals with one of Chicago’s top leasing agencies and find your dream, cheap apartment in Chicago! 6224 S Dr. Martin Luther King Dr.
At Pangea, we are dedicated to providing timely, quality service and great rentals for a fair price. We offer a variety of newly renovated cheap apartments in Chicago at the price point you can afford. Conveniently located across popular Chicago neighborhoods in the West, South, and Southwest. Is it time to move? Are you sick of dealing with lazy landlords, constant maintenance issues and unsafe neighborhoods? At Pangea, we are dedicated to providing timely, quality service and great rentals for a fair price. We have top notch rental apartments in popular Chicago neighborhoods at a price that you can afford. Pangea specializes in finding apartments that will fit your specific budget. At Pangea, we can even work with you to find cheap Chicago apartments that fit with Section 8 qualifications or are Section 8 approved. It's just another way that we can help you find the apartment that fit your needs and your budget. If you’re looking for safe, comfortable and conveniently-located Chicago apartments under 600 dollars, look no further. 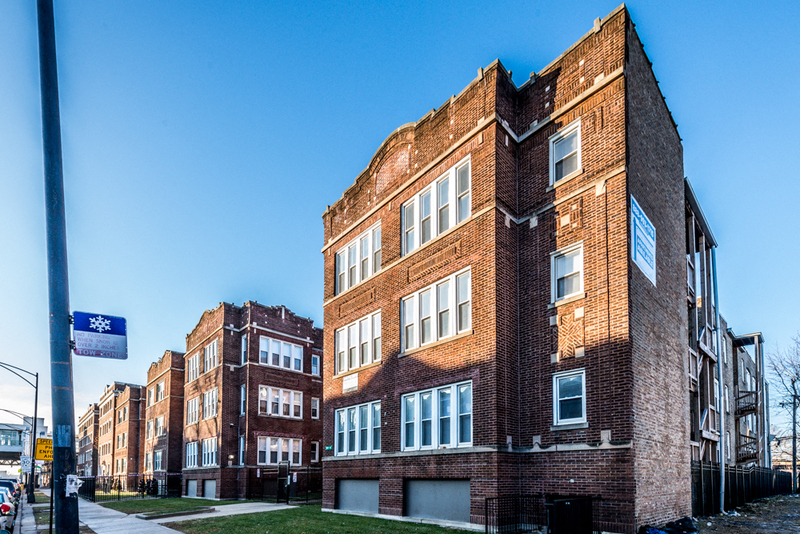 Pangea is the leader in renovated and affordable housing across the South, Southwest and West Chicago neighborhoods. Pangea offers Chicago apartments under 600 dollars in the most popular Chicago neighborhoods, from Grand Crossing to Austin to Oak Park. 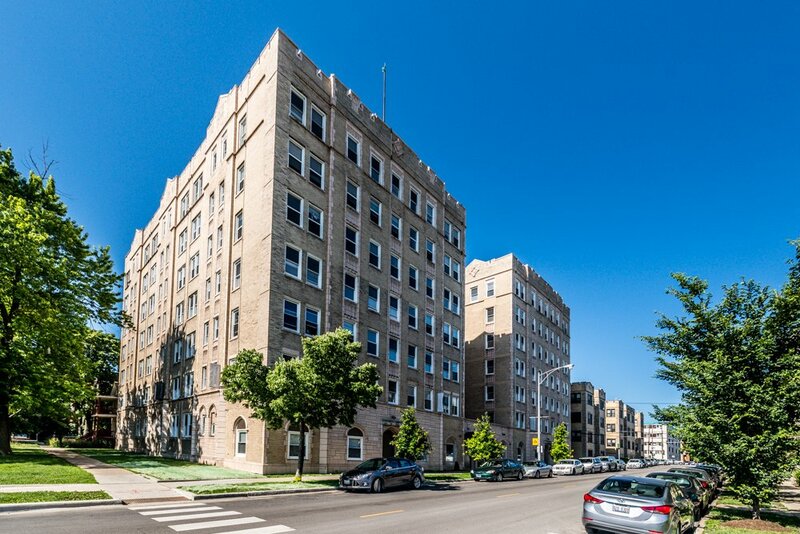 All our apartments in Chicago under 600 dollars are expertly renovated and come complete with new appliances, security features and free WiFi. If you’ve been searching all over for a cheap apartments in Chicago, look no further! Visit Pangea today and find the Chicago apartment of your dreams from our list of quality, affordable Chicago rentals. We even accept Section 8 Vouchers and CHA Approved Housing Choice Vouchers for those who qualify. Whether you’re looking for a cheap apartment in Chicago, looking to improve your living space, Pangea has great units to fit all your desires.